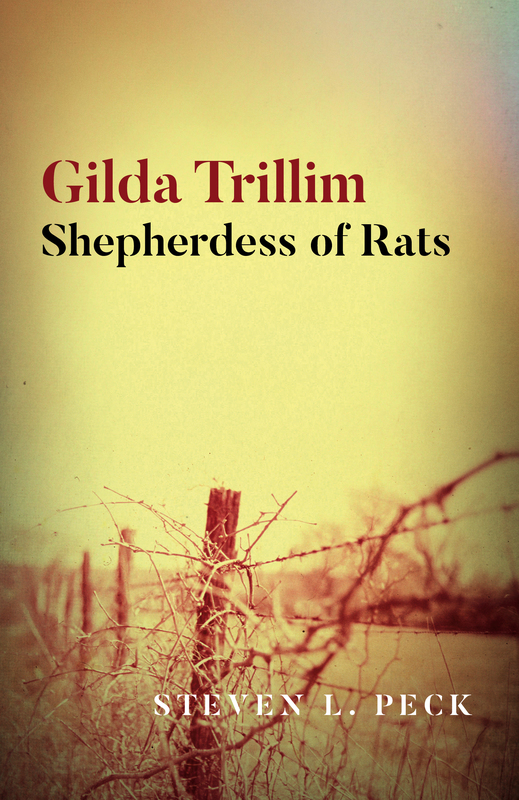 Roundfire Books are delighted to announce that Gilda Trillim - Shepherdess of Rats by Steven L. Peck has been selected as a finalist in the 2017 Whitney Awards in the General Fiction category. The winners will be announced in May 2018 and we wish all the finalist well. When Gilda is taken prisoner during the Vietnam war, she finds comfort in the company of the rats who cohabit her cell. Follow Gilda as she struggles to comprehend the meaning of life in this uncanny, philosophical novel which explores Mormonism, spirituality and what it means to be human.